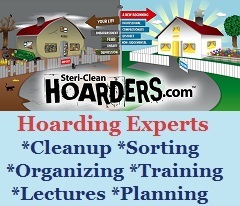 Steri-Clean has been helping people in Missouri who struggle with clutter and/or hoarding for 2 decades. We take a different approach, where the human factor comes first. Every plan is not the same, in fact no 2 plans can be the same! We understand the position our Missouri clients are in and will provide everything they could need for a fresh start. 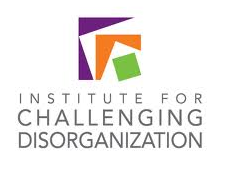 Contact us today and start the road to recovering from this debilitating lifestyle.